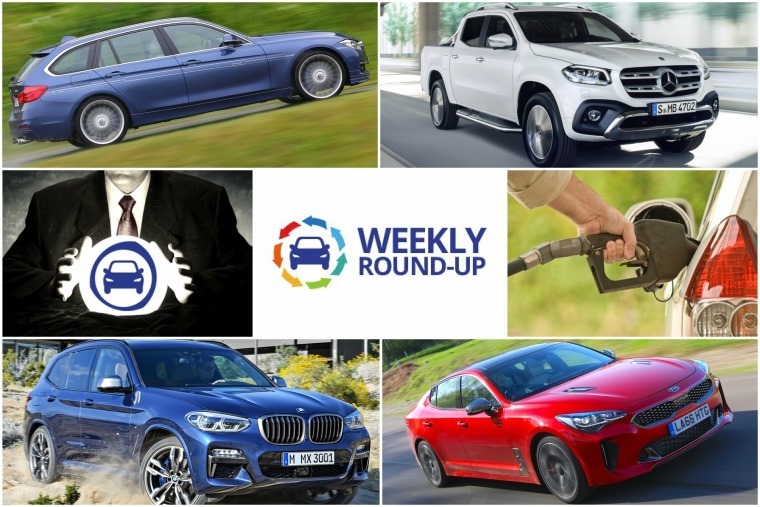 It’s been all systems go at ContractHireAndLeasing.com in the first week of the new year – fresh from our Christmas hiatus, there’s been a plethora of new car and industry news to consider. Before we deal with this week’s lot though, let’s take a look back on 2017. 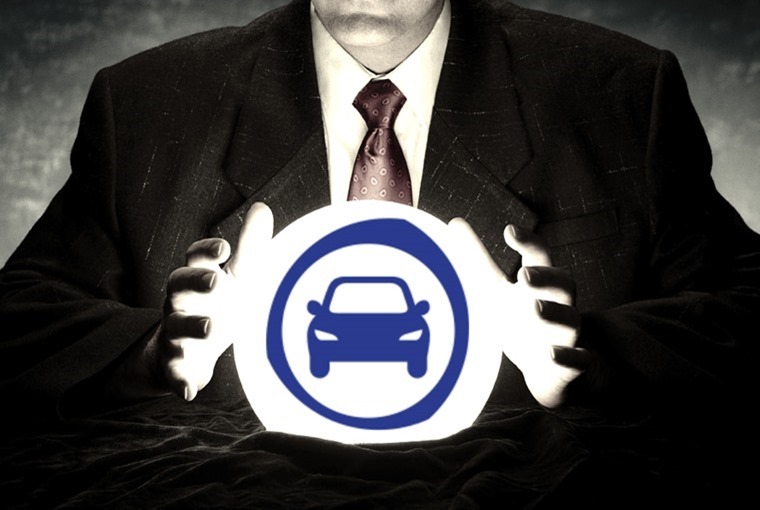 Despite personal contract hire undergoing rapid growth, the last 12 months have certainly had their ups and downs. Nothing exemplifies this better than the drastic decline we witnessed in diesel registrations. In fact the SMMT has just released figures that highlight just what an impact this has had on the market. 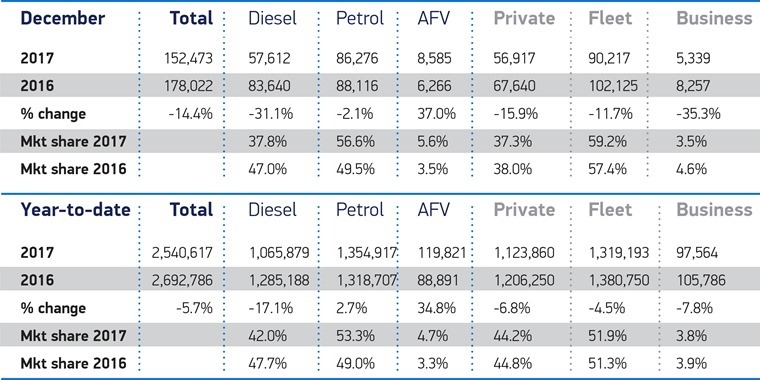 A dramatic 17% year-on-year fall on diesel registrations resulted in the UK’s new car market falling for the first time in six years. With just over 2.5m new vehicles hitting the road, 2017 saw the market contract by 5.5%. But, enough bad news: what was good about 2017? Our esteemed team of road testers gave us a round-up of their favourite drives of the year. From super saloons to humble hatchbacks, we drove them all last year. Check out our favourites here. It’s always interesting to see what’s hot and what’s not on the leasing scene too. 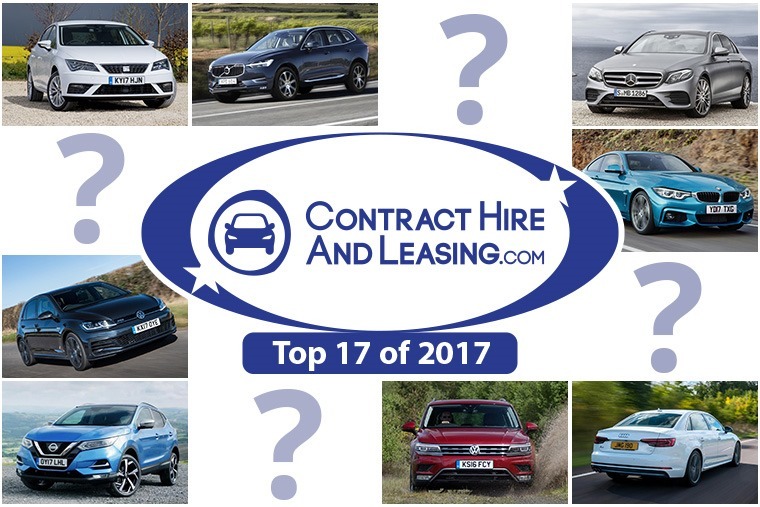 To check out 2017’s top lease cars, we delved into our vast enquiry data to compile a list of the 17 most popular lease cars of 2017. But what about this year, you may be asking? Well fear not – we have the future covered too. Will Tesla make it? Will online automotive retail expand further? Happily for you, we dusted off our crystal ball to bring you the answers to those, and several other key questions. In truth, we’ve already set 2018 off with a bang considering in recent weeks we’ve been reviewing some of the newest, highly anticipated cars around. Things kicked off with the Volkswagen T-Roc, brought to you on film by Howard Ritchie. If that doesn’t suit, what about the new Mercedes-Benz X-Class? Phil Huff’s been finding out if it really can claim to be the world’s first premium pick-up. 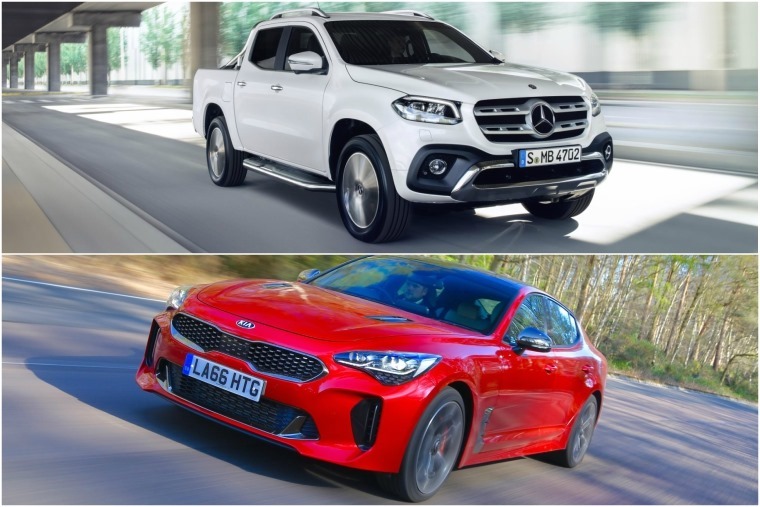 As if that wasn’t enough, he managed to squeeze in a drive of the Kia Stinger GT, as well as the BMW X3. 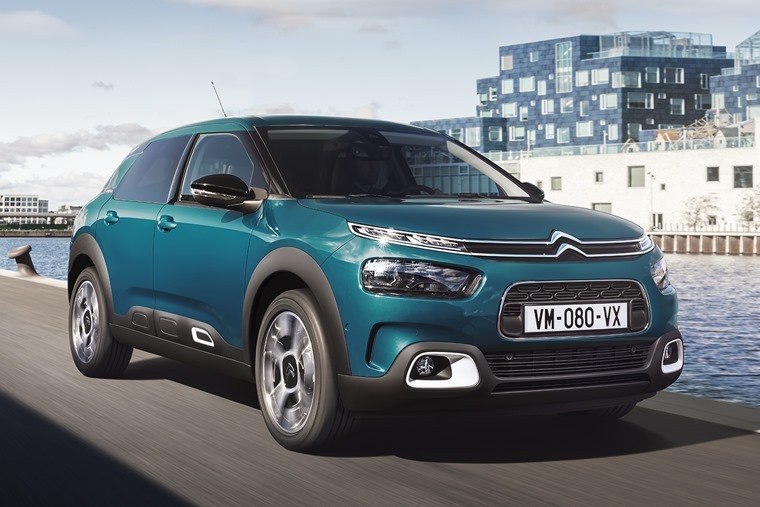 A number of new models are preparing to launch in the coming months, and we’ve been treated to official list prices and specifications for the toned down Citroen C4 Cactus and all-singing (literally), all-dancing Nissan Leaf. If you’re ready to order something right now however, the Mitsubishi Eclipse Cross is worth checking out – leasing rates have officially been revealed. 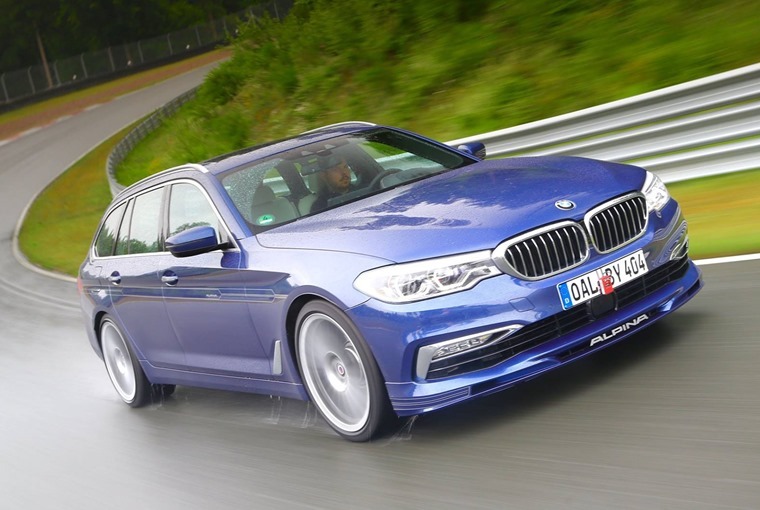 This week we were also reminded of the existence of the Alpina B5 Touring, which is now available to order in the UK. If you think load-luggers are boring, you might want to have a rethink… This 205 mph beast is the fastest estate ever made. You’ll have to hand over a cool £91,000 to have one on your drive though, although might be surprised to learn you can actually lease an Alpina-tuned BMW too. If you’re on a somewhat more realistic budget however, this week we’ve also reviewed some of our price-busting listicles. 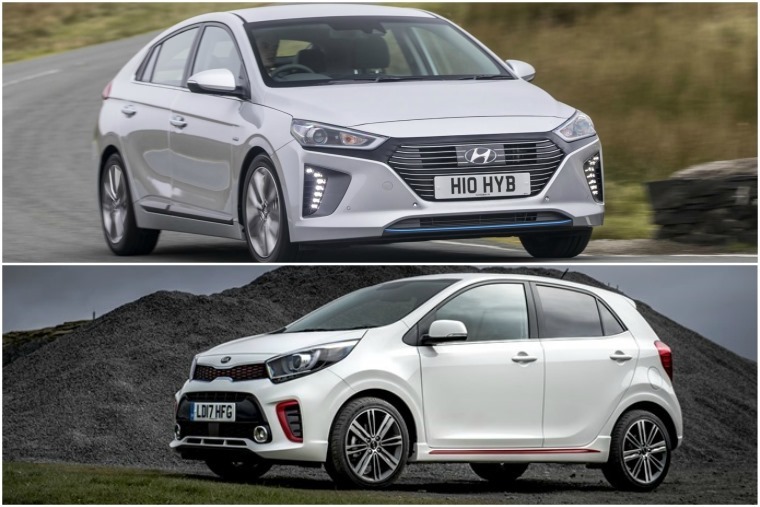 Here’s five EVs and hybrids you can lease for less than £250 per month and, for those that like keeping motoring costs to a minimum, here’s five cars you can lease for around £100 per month. Well, all that’s really left for us to do is to say a big Happy New Year to our readers and all the best for 2018!